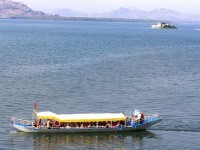 We offer agencies and organized groups of cruising and stay for tourists on the Skadar Lake. We have two ships for 130 people (80 + 50). As part of the agreement are available our facilities of Pjesacac tourist resort with its own sandy beach and the environment from which they all go extremely pleased, especially by a menu composed of dishes of local cuisine. Our company " Pjesacac" with over 20 years experience in welcoming tourists on Lake Skadar guarantee customer satisfaction. Montenegrin part of the Skadar Lake was declared a national park in 1983. The seat of the national park: Vranjina, belongs to the Bar municipality but parts are in the municipalities of Podgorica and Cetinje. Our menu consists of original dishes and drinks of Skadar Lake. 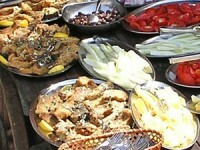 Dominated by the indigenous fish of Lake Skadar, especially the famous carp (standard), eel, bleak, marinated and smoked carp and ukljeva, with numerous additions domestic fritters, honey, goat cheese, local olives and homemade red and white wine, and - domestic branch. 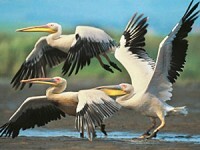 Flora and fauna make Lake Skadar unique and well-known in the world. Enchanting richness of flora and fauna. Lush vegetation has always fascinated biologists but interesting and ordinary people because diversity is alluring to surrender devote time this part of the Balkans. In the southern part of Skadar Lake, below the village Godinje, on rough terrain is built resort in Montenegro's ethnic Mediterranean style. Very demanding, difficult, and time-consuming task required a clearing bank for the dock for delivery of construction materials with water - the only possible approach. The dock today serves for boats and ships for transportation of tourists. Then is built beautiful beach around. 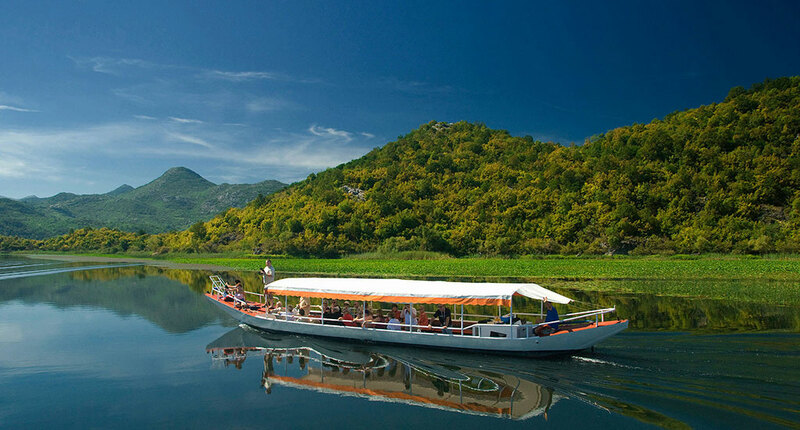 Skadar Lake is beautiful combination of flora, fauna, architecture, gastronomy and traditions. Visitors from the rest of the world under the Mediterranean sun on freshwater beaches, with healthy foods and famous wines. 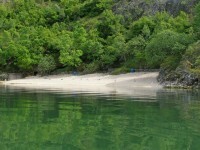 This is an opportunity for water sports, hunting and fishing, photo safari, visiting monasteries, islands, fishing villages.